Last month, something magical happened in Switzerland. The Federal Council issued a report about the legal framework for blockchain technology. The introduction to the report published on the website of FINMA (the Swiss Financial Market Supervisory Authority) stated that the government wants to establish Switzerland as a leader of innovation and sustainability for blockchain and fintech companies. In a nutshell, the report shows that, fundamentally, the current legal framework is flexible enough to accomodate innovative business models. The Council has also suggested precise adjustments for any lacking piece within the framework. These modifications are targeted at the enablement of new structures around digital and tokenized assets. First and foremost, there was an announcement about the creation of a new license for exchanges, referred to as a “new authorization category” within the Financial Market Infrastructure Law. Under this new exchange license, a platform operator will be able to list and offer to trade any type of token (also security tokens), host retail and institutional players and enable nondiscretionary, multilateral trading. This would take us 100 light years forward from where we are today. But that is not all. The most important aspect is that it is not a bank, nor a stock exchange, nor a custodian, nor a clearing house. It is all of them, in one! This is a revolutionary step into the future of financial services and disintermediation, something that does not exist in the current institutional landscape today: a new species. In the report, this is referred to as a “holistic approach.” Until now, in most jurisdictions we have a sharp separation between exchanges, central custodian and clearing agents. 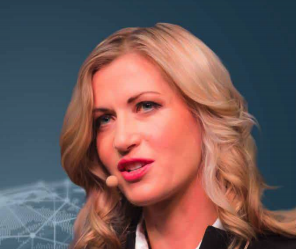 With this new regulation, Switzerland becomes one of the first nations worldwide to recognize the power of distributed ledger technology and to unleash the next massive wave of disintermediation in the financial services industry. The wave that will bring to extinction a lot of institutions that are so dominant and powerful in today's financial system. But Wall Street is a power game and those players will not let go easily. They are protected by the legal system that necessitates their existence. However, their days are counted anyway, as the new decentralized and disintermediated order is coming. Because today it doesn't matter anymore where your company is headquartered or where your customers are. Business is global and decentralized. This has long been true for most industries: We all use Facebook, Google, Uber and Airbnb. Financial services, though heavily regulated on local levels, is on its way to becoming another global domain. There are already brands that have become truly global, such as Revolut, WeChat, TransferWise, Coinbase and many more. In international business, it does not matter where your company is; your customer base is the world. So you can pick the jurisdiction that provides the most suitable regulatory approach. In fintech, the jurisdiction in which you are based provides a true competitive advantage. It sets the rules. The currencies are digital and borderless; value is becoming the same as well. We are speaking about tokenization and the global internet of value. Who can set the rules there? This is why we are seeing countries like Japan, Singapore, Liechtenstein, Malta and Switzerland adjusting their legal frameworks. They want this innovation to happen on their turf. They understand that it is a global business and thus, it means global competition. They understand that the next-generation financial market infrastructure has just started to be built up. Governments and regulators understand that they need to be serious about it, and fast — so they are acting. According to the report, suggestions concerning law adjustments have been ordered to be worked out and submitted to Parliament within the next three months. A real sprint for a Swiss runner. The 170-page report is one of the most thorough and comprehensive documents I have ever seen in this space. It analyzed practically every aspect of blockchain technology implementation in its current form. From custody and exchanges, over to tokenized funds and DAOs (decentralized autonomous organizations) to AML (anti-money laundering) and investor protection — it touched on every single legal point relevant for new business models. 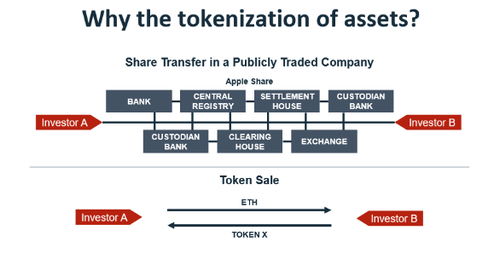 One prevailing example is the section on tokenized funds and tokenized real assets. The report touches on the necessity to adjust civil law to enable the easy handling of tokenized assets and decentralized registries. It also confirms the goal to make Switzerland a more attractive place for investment funds. The report states: “The adjustments are needed for tokenized products to make the process of bringing out new financial products easier and cheaper.” Specifically, the government has ordered the Ministry of Finance to introduce a new category of fund, the so-called “Limited Qualified Investor Fund.” These funds will not need to be approved by FINMA if they are made available for qualified investors only. Today regulatory approval is not needed for distributed, peer-to-peer platforms. Regulatory approval is also not needed for centralized cryptocurrency platforms that do not trade security tokens. With regard to the second point, there are limitations connected to custody. The goal of the segregation of funds and investor protection in bankruptcy cases is the central topic here. So, it matters how your (centralized) custody is organized. Those are the more tricky issues with which I had to fight through three years ago as my team was applying for permission to operate Xapo, a Bitcoin wallet and custody, out of Switzerland. If you store customers’ tokens in the so-called pooled accounts (also known as commingled coins), it can be tricky to separate and then allocate them to individual users. But, in this minefield of legislation, there is finally light at the end of the tunnel. The report says that in the future these kinds of custody permissions should be included in the fintech license. By the way, the fintech license is the one that enables you to take up to 100 million Swiss franc (CHF) deposits from your customers without the need for a banking license. It was announced in November and took effect at the beginning of the year. In other great news, I was particularly delighted to learn about the fact that the fintech license will not be hard capped to 100 million CHF. The fiat held by the platform can go above this amount in specific cases. 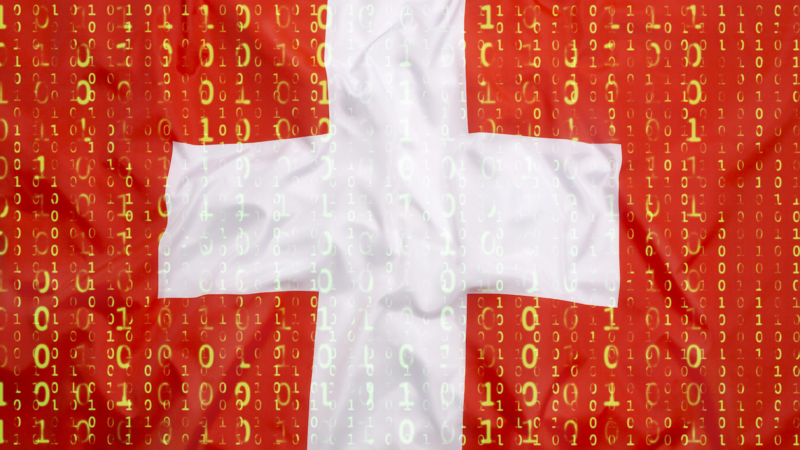 This question was raised during the third Fintech Roundtable on October 15, 2018, in Bern, hosted by the Ministry of Finance and the Federal Council, Councilman Ueli Maurer, State Secretary Jörg Gasser and FINMA representatives. The goal of the roundtable was to get feedback on the suggested fintech license and potential adjustments needed. During the session, I raised the point that 100 million hard cap is not enough, as today the trading volumes on many exchanges are exceeding hundreds of millions per day. The working group noted my point, and now it is printed in black and white in the report! It can exceed 100 million CHF. I do not doubt that there were more internal discussions and more written feedback. But the fact that we were invited and were asked demonstrates a very important point: Switzerland is a true democracy where people, communities and businesses are asked for feedback and listened to. For me personally, this highlights a very important point: We are heard. We, as a tiny emerging industry, as startups, so small and fragile in the face of a huge banking lobby and Wall Street interests, we are listened to and taken seriously.